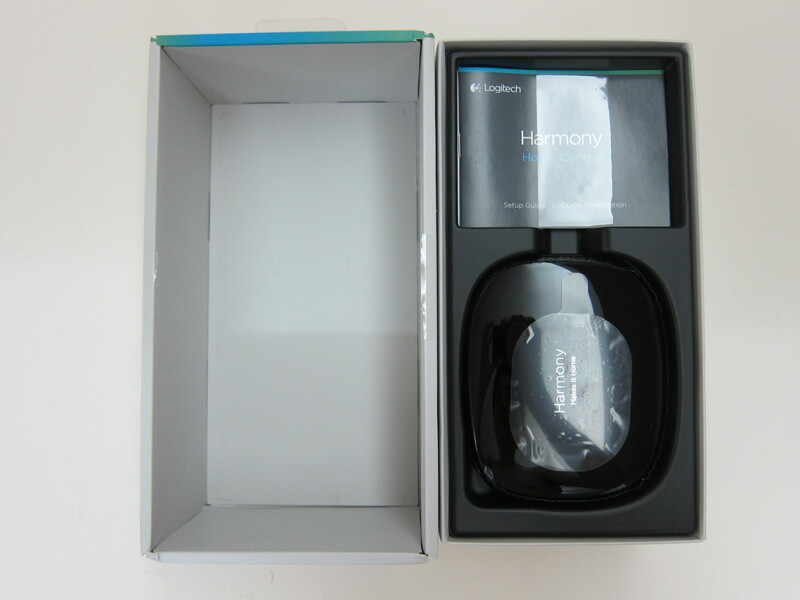 I love the concept of Logitech Harmony Home Control, but unfortunately, it is not available for sale in Singapore and you have to get it from Amazon. 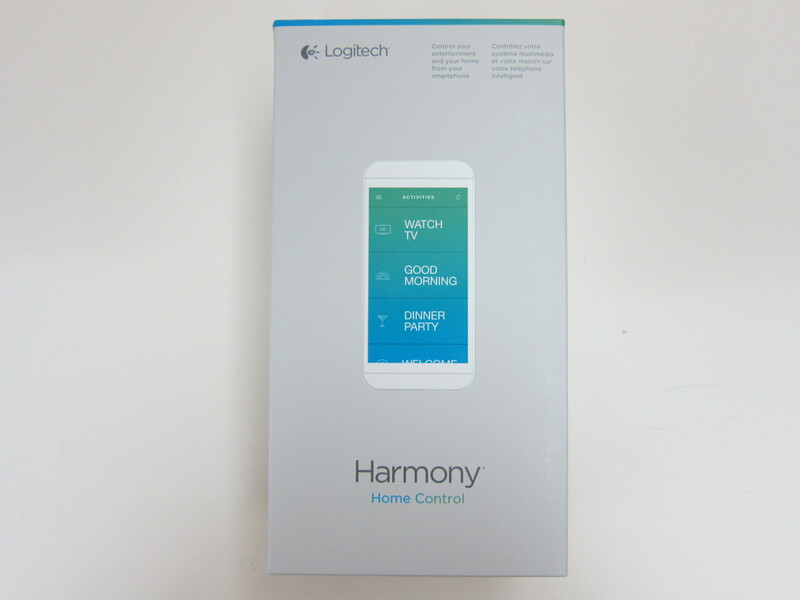 I noticed that Amazon was having a Gold Box deal on the 8th September 2015 for the Logitech Harmony Home Control. It’s usual price is US$149.99 (S$215) but for the Gold Box deal, it is only US$99.99 (S$144) with free shipping to Singapore using AmazonGlobal Saver Shipping if your purchases are above US$125. Only the white color is applicable for the Gold Box deal. 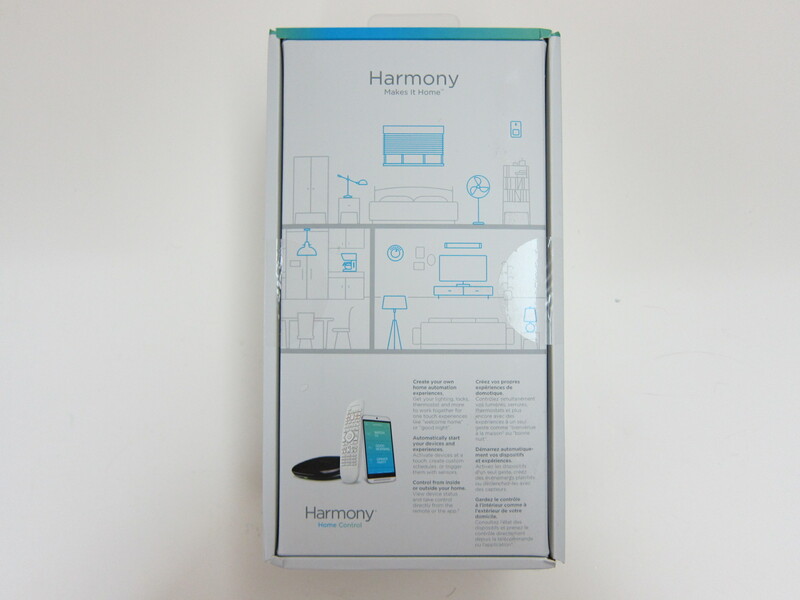 The package comes with the Harmony Home Control Remote with battery, Harmony Home Hub and an mini Infrared (IR) Blaster. 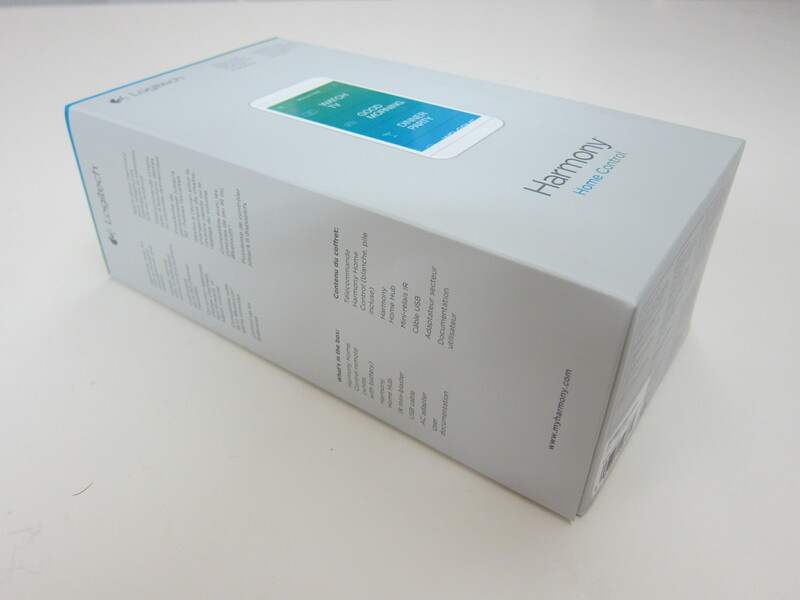 You will need the Harmony iOS or Android app on your smartphone to setup the Harmony Home Hub as well as control it. 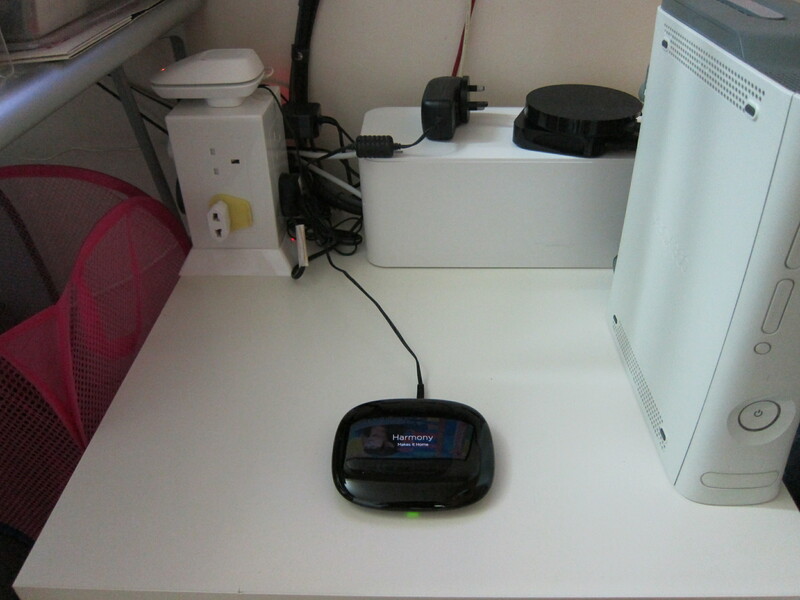 The Harmony Home Hub uses Infrared (IR), Bluetooth and Wi-Fi to control your various home entertainment devices and Internet of Things (IoT) devices like SmartThings, Philips Hue lights, Nest/Honeywell/Ecobee Thermostat (not really applicable in Singapore), August Smart Lock, etc. 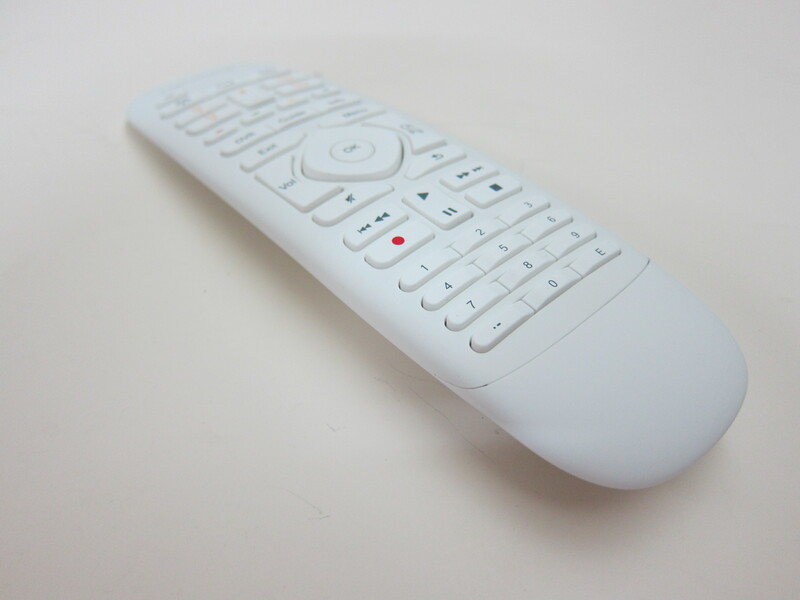 In total, Harmony is compatible with about 270,000 home entertainment devices from 6,000+ brands. 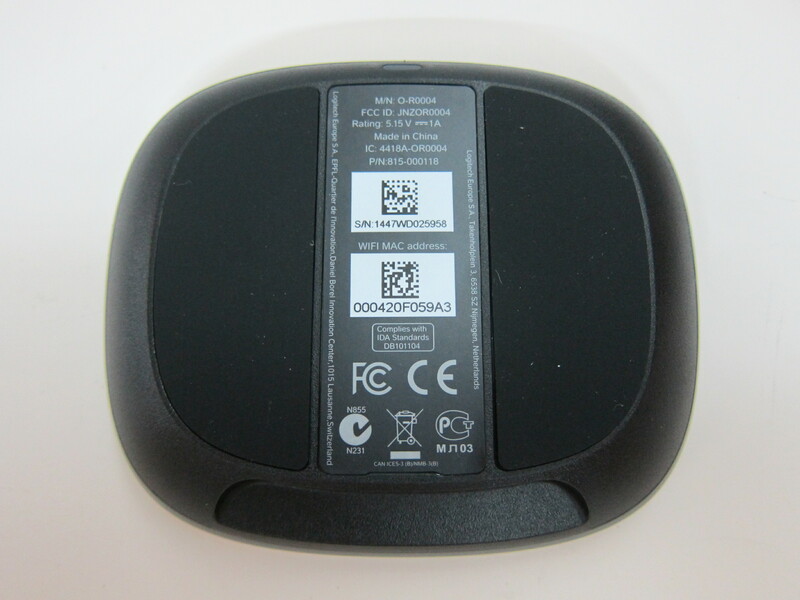 When connected to my home’s Wi-Fi, the Harmony Home Hub managed to detect my Philips Hue lights, Chromecast and Nexus Player. 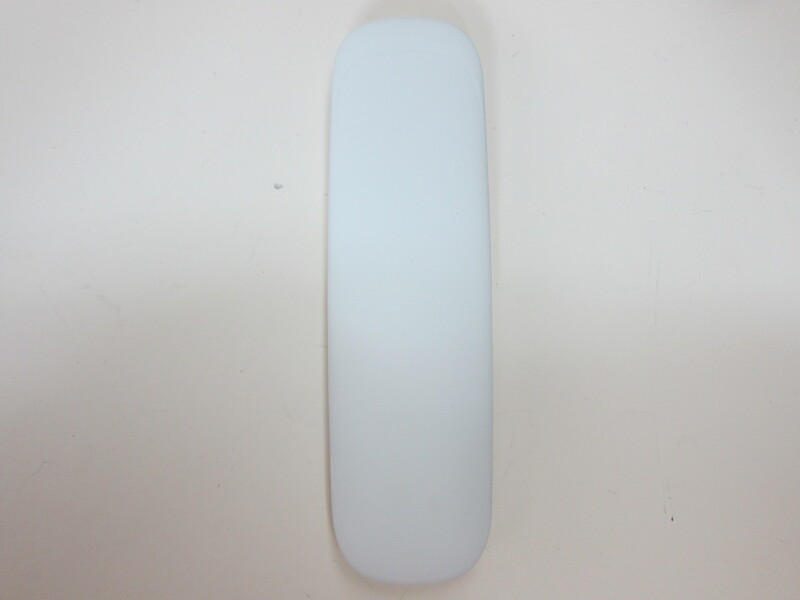 Unfortunately, it doesn’t support WeMo Switch yet. 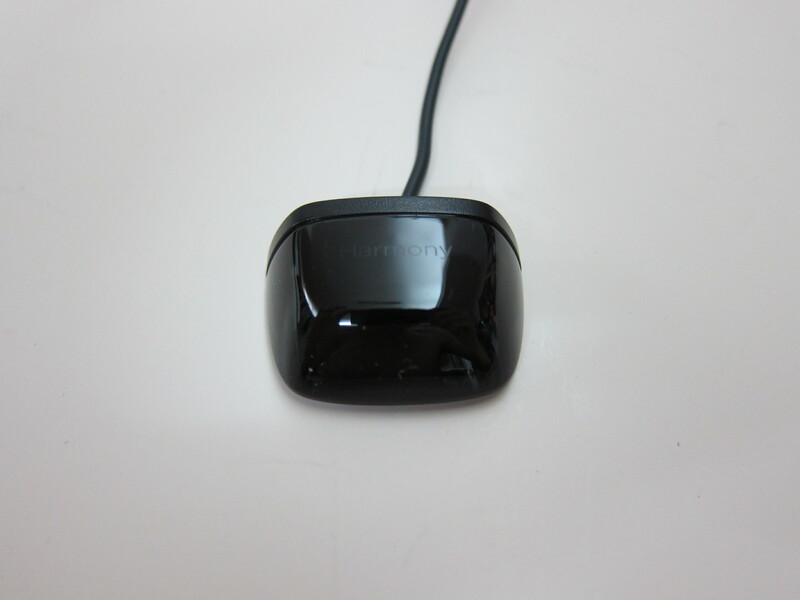 I started using the Logitech Harmony 300 since 2011. 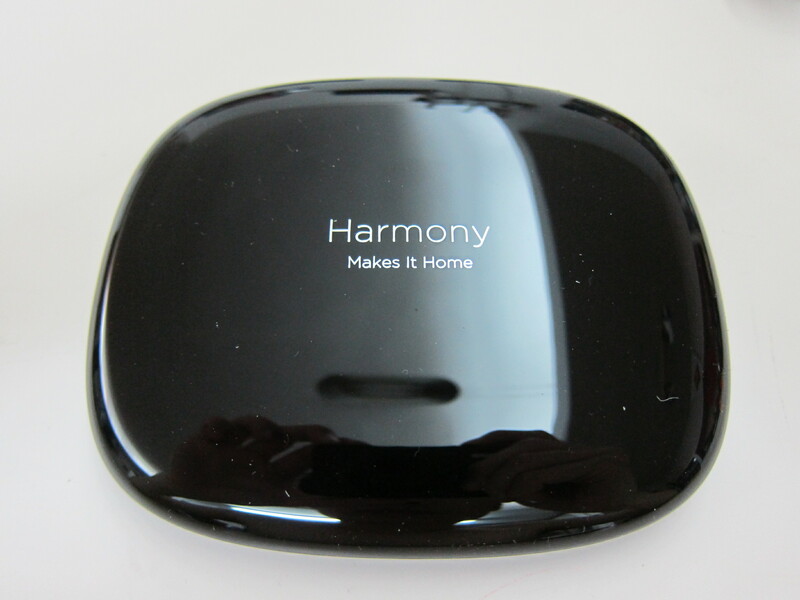 Because it is a Harmony product, the devices that my Harmony 300 are controlling were already stored in the Harmony Cloud. 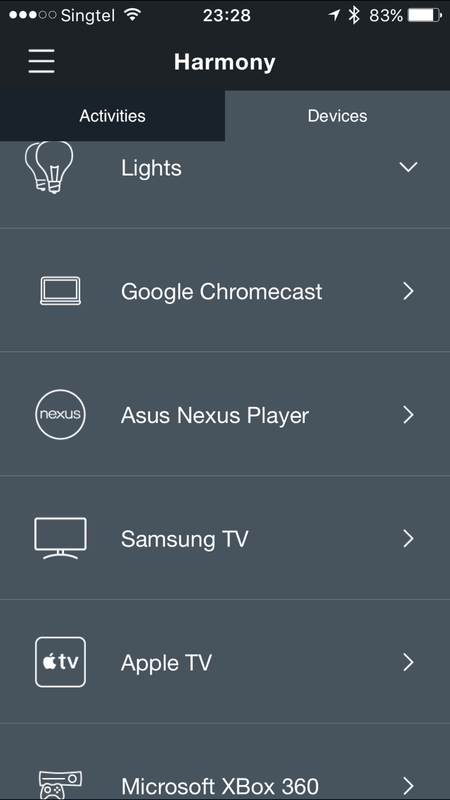 When setting up the Harmony Home Hub, it prompted me to import those devices. The experience was good, it imported my Samsung Series 5 32″ Slim LED Smart TV, Apple TV (2nd Generation) and Microsoft XBox 360. 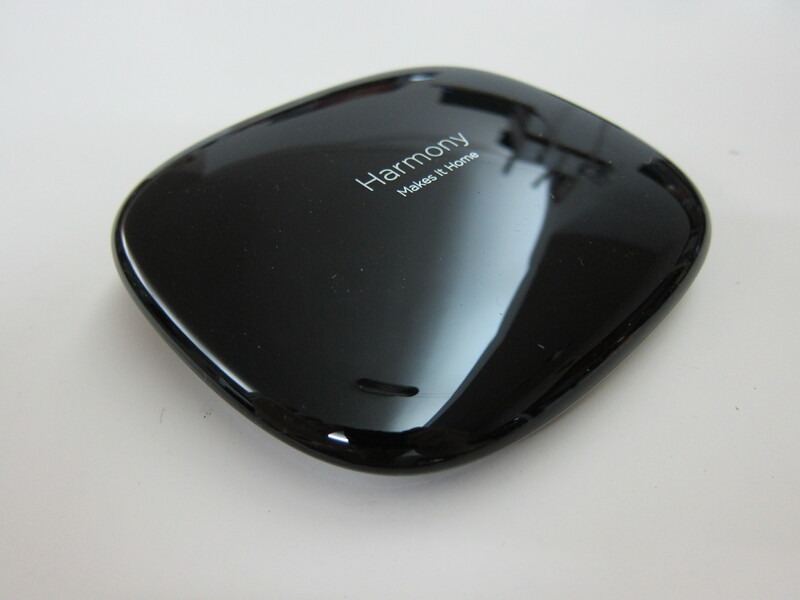 Harmony also supports IFTTT and an interesting use-case would be the usage of a recipe to switch on the television when you get home and switch off the television when you leave. 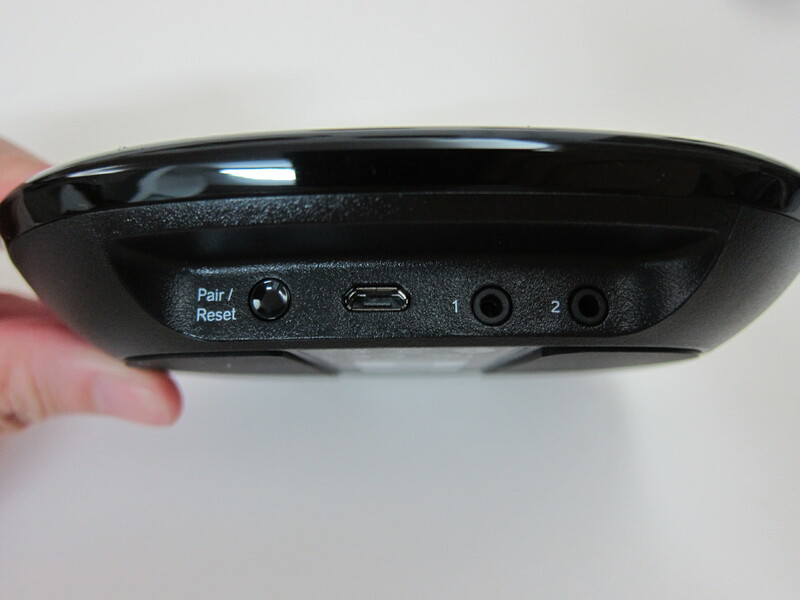 The included mini Infrared (IR) Blaster can be plugged into the Harmony Home Hub to allow you to extend the range of the Infrared. You are supposed to do this if your entertainment system has closed cabinets or you have devices behind cabinet doors. 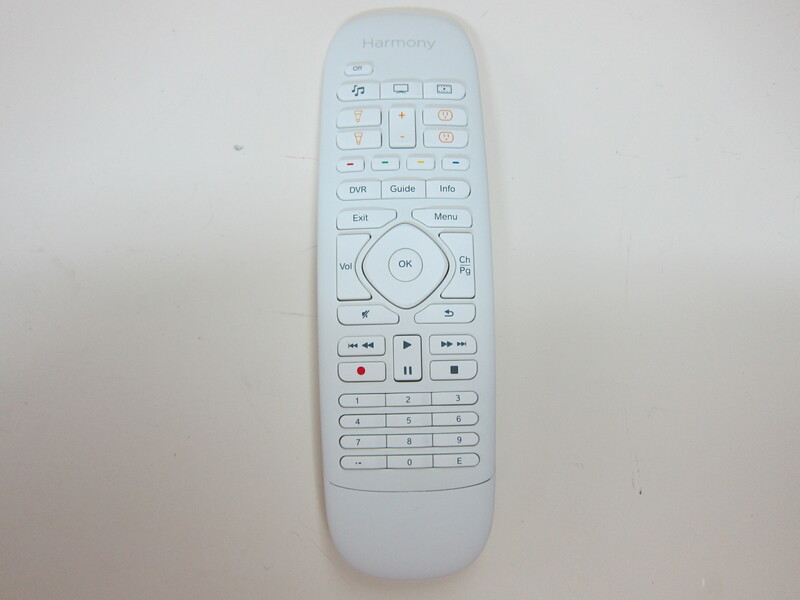 The included Harmony Home Control Remote allows you to control up to eight Infrared devices. 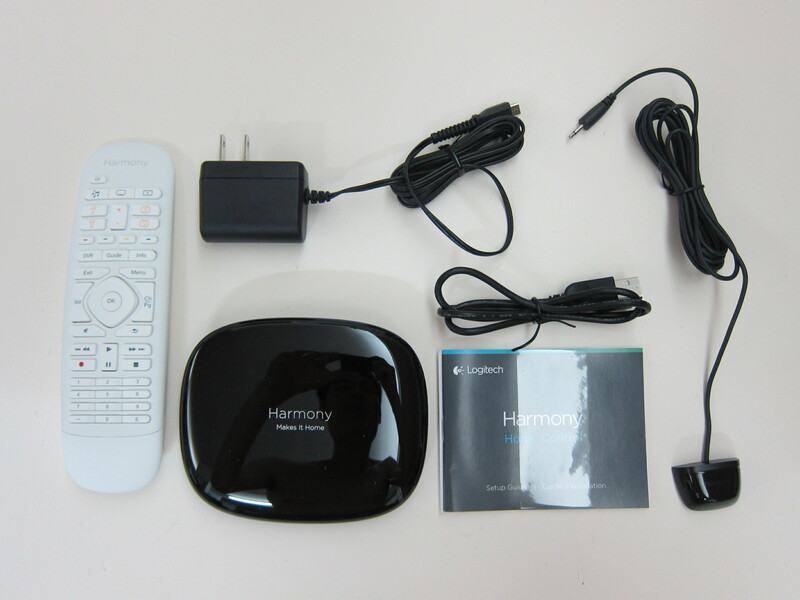 I intent to integrate the Harmony Home Hub with my Amazon Echo so I can just say “Alexa, turn off the television” to switch off the television. But sadly, Amazon Echo doesn’t support integration with Harmony out of the box but I am hoping it would eventually. 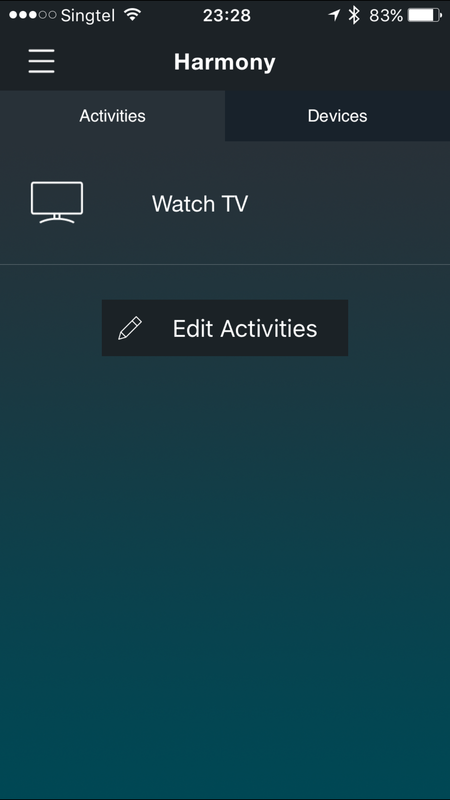 Since both Amazon Echo and Harmony supports IFTTT, there is a recipe called, Alexa Turn on Television. This recipe basically allows you to switch on the television by asking Alexa to add “turn on tv” to your To Do list. When I tested it, I was pretty disappointed that it didn’t work for me. The recipe was triggered, but my television still stay switched off. If you are a developer, you might be interested to know that both Amazon Echo and Harmony have open APIs available. I am going to see if I can connect both APIs using a custom Amazon Echo app instead of the IFTTT solution mentioned previously. As an added alternative, there are other workarounds like this thread on Reddit which is slightly more complicated. Overall, I am loving that all the smart home gadgets that I bought are coming together as one, the Philips Hue, WeMo Switch + Motion, Amazon Echo and Logitech Harmony Home Control. This page is generated on 19th April 2019, 04:19:17 (UTC) in 0.215s with 20 queries using 2.0 MiB of memory.